StarCraft 2 - Legacy Of The Void - Whats Going On? Finally Mengsk is dead; Kerrigan was turned back from being infested, and then re-infested herself with help from Zeratul (bloody peer pressure). Raynor hit the booze pretty hard for a while but pulled finger during the zero hour to help. So now you’re up to date with what’s previously happened in StarCraft. So what’s going to happen next? Well, so far we know that Zeratul is going to take the lead and try to bring together the Protoss to defeat a fallen Xel'Naga named Amon. Jim Raynor and Sarah Kerrigan will also be making an appearance, how much is still unknown. 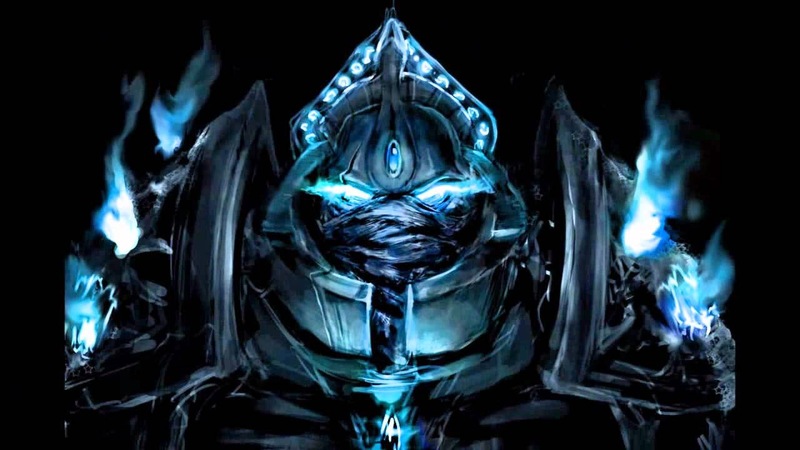 As the player you will have to pick what Protoss faction you wish to help, and create alliances with, unfortunately you will have to face the consequences of abandoning the other. The game will span across 20 missions. “That was a special surprise. I don’t think anybody knows we were actually at the studio. There’s been a lot of speculation as to where the game was, and I wanted to let fans know that the story has already been written, a lot of the cinematics have been done, and the voice actors are in the studio and working on it now. Blizzard will put it out when the game is ready”. “I have seen the story, and I’m telling you — there are some surprises, some twists, some turns, it’s going to be really exciting”. 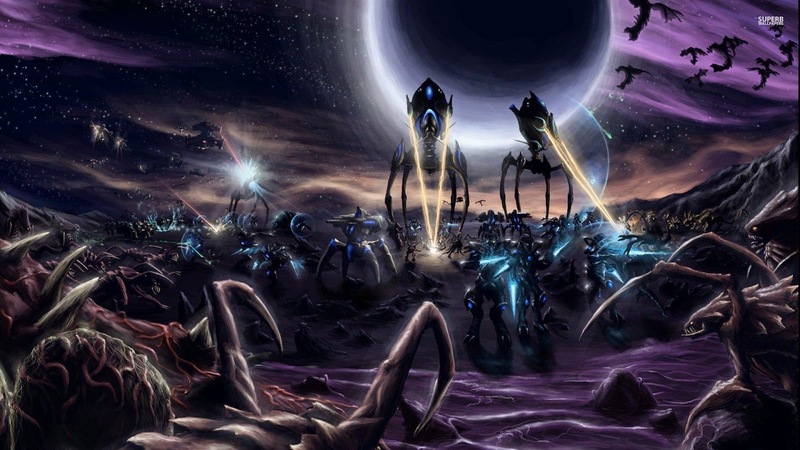 As of November 2013, Dustin Browder (Game Director) was happy with the game's story, but felt “The missions and campaign mechanics needed more work, to make them "feel" like Protoss missions”. 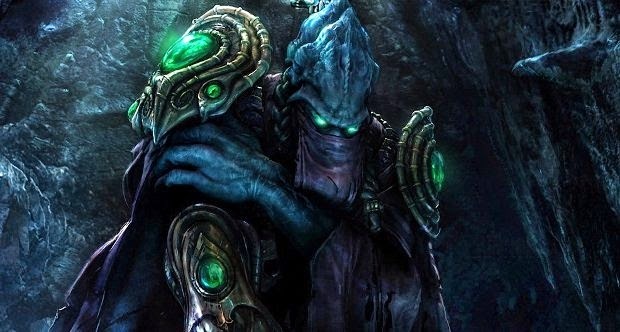 The release date is still unknown; blizzard is busy working on other titles so who knows when we might see the final episode in the StarCraft trilogy.